This is the most common question I get when I tell folks that I am in commercial real estate. Most people just don’t understand why certain retail users don’t want to come to their town. The answer is very simple and is always the same. Demographics. Sometimes there can be other factors that come into play. Most of the time its demographics that are the determining factor. Users look at demographic factors such as household income, population density and growth, housing values, etc… The retailer or broker will analyze reports that give them data typically on a 1, 3 and 5 mile radius around a potential site. Sometimes they will look at the drivetime instead of a flat radius or they can even look at a tailored zone depending on a wide variety of factors. All of this is done to determine feasibility. Depending on the type of user many will do what’s called a GAP analysis. There is a ton of math that actually goes into this but really all it tells you is if there is enough of a “gap” in the market for that business to thrive. For example, a grocery store will look at the amount of revenue spent in a particular market on groceries. (yes this info is available for most any type of retail category and market) They then look at the location and determine if that store was located there how much in gross sales would they pull from the surrounding competing stores. They look at projected population growth and what the sales increase from that growth would be and through a lot of mathematical calculations determine if there is enough of a gap in the market for them to fit. This GAP analysis is also used for other property types such as apartments, self-storage and sometimes office users. Retailers version of a GAP study is far more complex. In Columbia County where I live everyone always talks about how they want to see a Cheesecake Factory, or a Top Golf come to town. The reality though is that it’s a dream that will never come to fruition. Why? Demographics. The area has some of the highest per capita income levels in the state and the disposable income is very high. Money spent on restaurants also looks pretty good. But population density is very low. These users’ requirements are for a high-income level and a very dense population around the potential site. 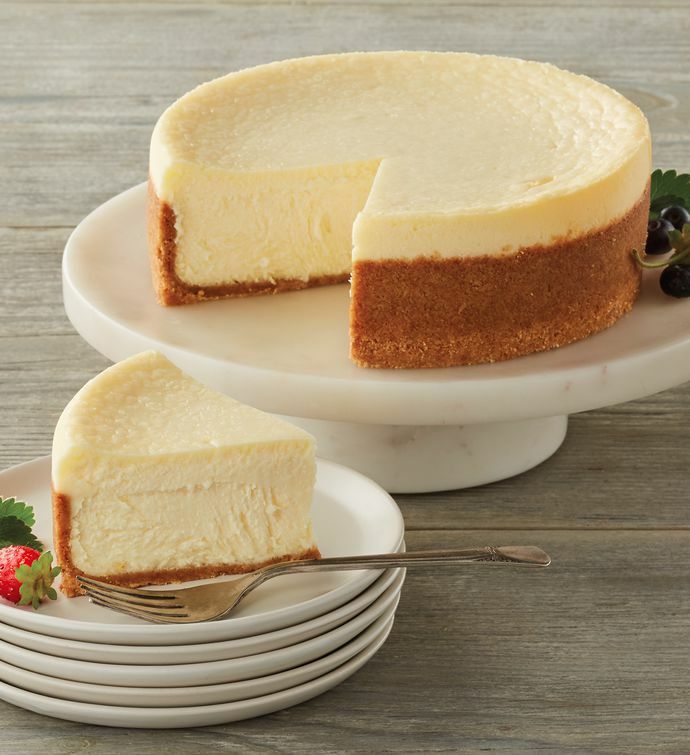 For Cheesecake Factory for example you have to have 250,000 in a five-mile radius. In Augusta we are so spread out there is no way that we will ever have a site meet that requirement. Policy against multifamily dwellings will always limit the county from certain users due to density requirements. These are the factors retailers look at when deciding to locate to a community. Users can not be forced to open a location. If population and income levels grow, retailers will follow. So next time you wonder why your favorite store or restaurant isn’t in town keep in mind that it’s the demographics that matter. It’s not because brokers have not reached out to them or tried to encourage them to open a location in your city.